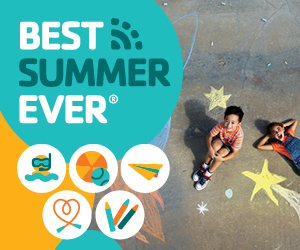 YMCA summer camp offers children and teens a chance to stay active and engaged this summer, while making new memories and friendships to last a lifetime! Campers’ days will be filled with field trips, sports, swimming, arts and crafts and so much more.For more information,click here.Summer Tennis Camp is also back at the Y- Let our team of professionals give your child an unforgettable experience this summer with our camps for ages 5-18 from beginners to advanced levels.Click herefor more information. Coming soon! We are excited to announce we will now offer LIVESTRONG at the YMCA! The program is a research based physical activity and well-being initiative that helps people affected by cancer reach their holistic health goals. The program is for anyone 18 years of age of older who has been diagnosed with any form of cancer. For more information on this free 12-week program, please contact Alexandra Ruiz at livestrong@ymcabr.org or 225-924-3606. 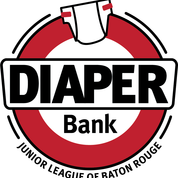 There are mothers in Baton Rouge who have to choose between diapers and food for their children. 1 in 3 families struggle with affording diapers for their babies and toddlers. YOU can help relieve some of the stress that come with diapering a baby or toddler – all 9 YMCA of the Capital Area locations are hosting a diaper drive in honor of National Diaper Needs Awareness Week from April 1-7. Just look for the Diaper Bank barrels and drop off any unused disposable diapers – even open packs! This month our member appreciation day is April 24. 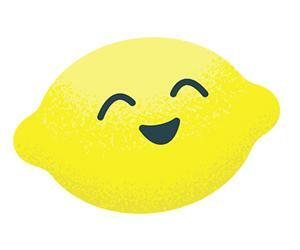 Since our members are the sweetest, please stop by your local Y for a free cup of sugar-free lemonade. We love our members! 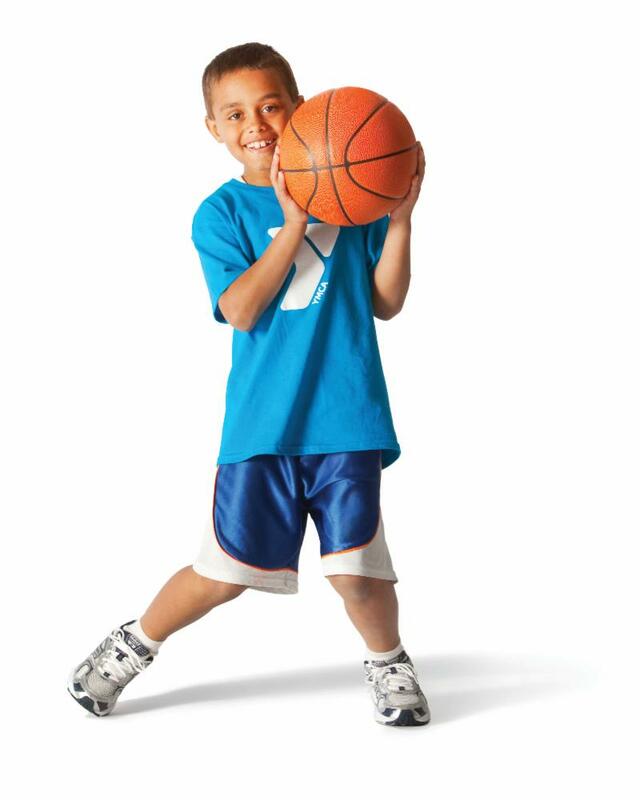 Youth can sharpen their skills at our spring basketball camp at the A. C. Lewis YMCA and Paula G. Manship YMCA! April 7 is the last day to register. 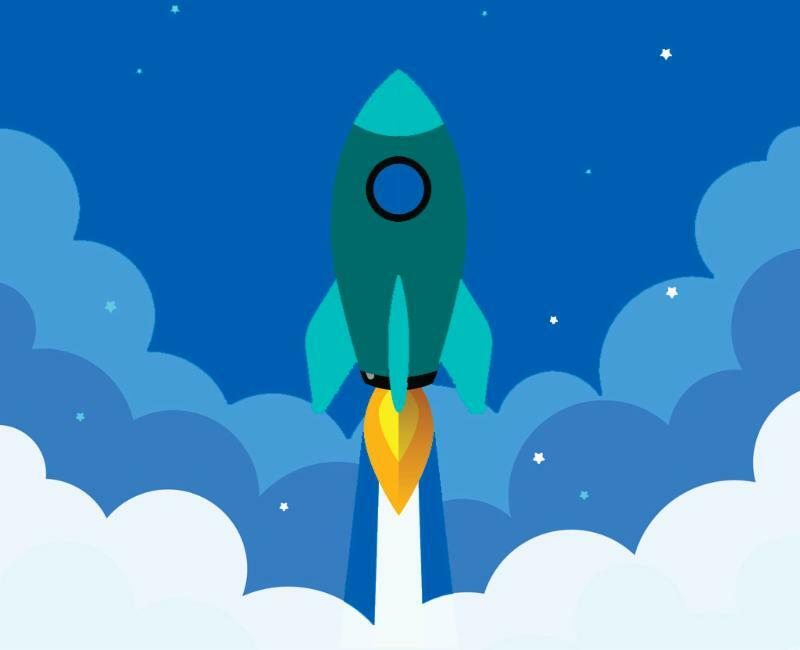 Program dates will be April 10- May 9. Camp is open to children ages 6-12. Visitymcabr.org/sportsto register. Do you need a job for the summer? The Y is now hiring lifeguards and camp counselors. Working at the YMCA is not only fulfilling, but will also impact the lives of many children. Being a positive role model in a child's life can influence their future choices and lead them in the right direction. Apply for a job that will change someone's life.Click herefor more information. During the Holidays, your child can enjoy arts & crafts, sports, games, swimming and other fun activities at the YMCA Holiday Camps. Holiday Camp is open to children ages 4 (must be enrolled in Pre-K) to 12.Click herefor more information. 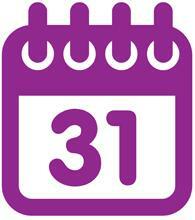 April 26:Friend Friday - Y members, bring a friend to the Y for free! 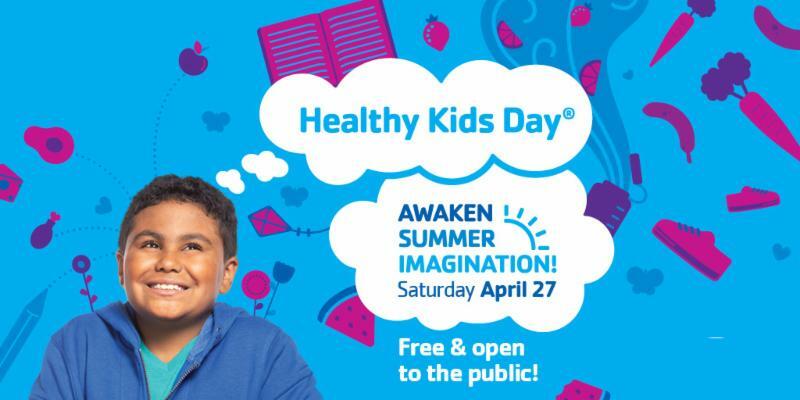 April 27:Healthy Kids Day, 9:00a.m.-12:00p.m.